It’s official! 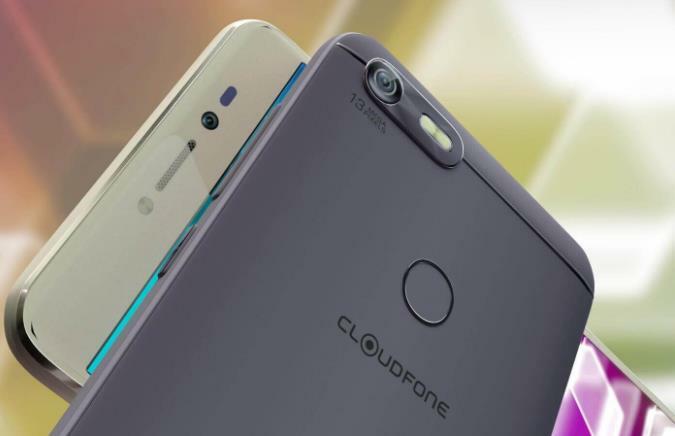 Cloudfone’s latest budget camera-centric smartphone – the Thrill Snap – is now available in Lazada. The device is housed in a metal casing and is flaunting a 5.2-inch HD IPS screen with 1280 x 720 resolution. Under the hood, it is powered by MT6580 quad-core processor paired with Mali-400 GPU. It is packed with 1GB of RAM and 16GB internal storage. Meanwhile, as a camera-centric smartphone, the device is equipped with decent cameras and a snap button, considering its price. It sports 13-megapixel f/2.0 Sony IMX135 rear camera, and 8-megapixel f/2.0 Samsung 4H8 front shooter. From the original price of PhP3,999, the Thrill Snap will be available at a special price of PhP2,999 as part of Lazada’s Online Revolution Sale. Also, on December 9, a Flash Sale from Lazada happening between 8AM to 10AM will cut the price of the device to only PhP2,699. For more information, visit http://www.cloudfone.com.ph/products/smartphones/thrill-snap/.